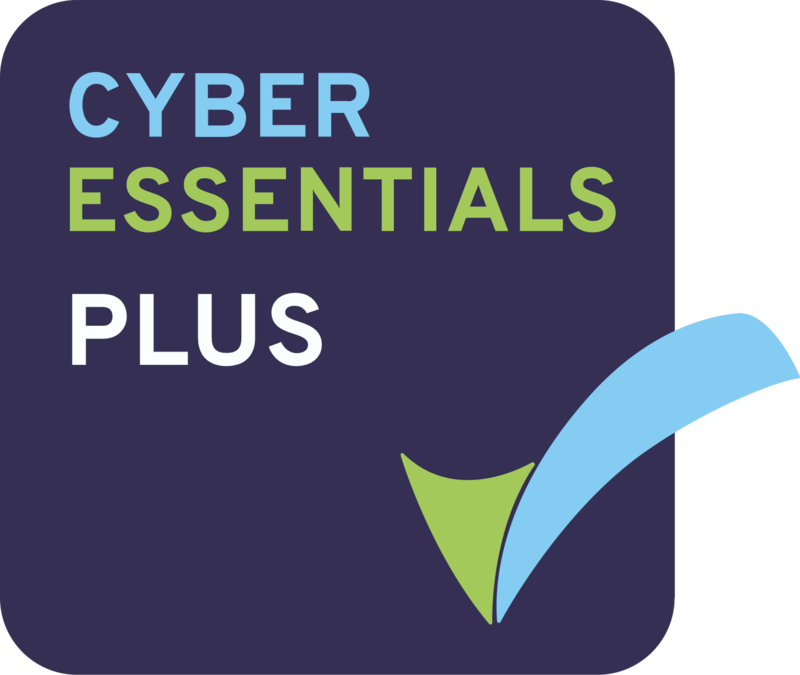 Are you ready for the new requirements to submit your NHS Data Security and Protection Toolkit (DSPT)? Kaleidoscope provides practical support to ensure organisations are compliant with the latest data legislation. 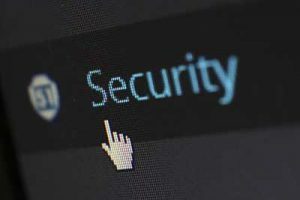 The NHS Data Security Protection Toolkit (DSPT) has replaced the old NHS Information Governance Toolkit. All organisations that supply the NHS with services, software products or medical devices that process personal data must complete and submit this annual return to provide the NHS with an assurance of the safe handling of personal data by suppliers. The DSPT must be submitted by 31st March 2019. The Toolkit has been updated to reflect the changes in data privacy legislation with the introduction of the EU General Data Protection Regulation (GDPR) and the UK Data Protection Act 2018. DSPT also incorporates the National Data Guardian’s 10 data security standards. Kaleidoscope has vast experience of leading and supporting the IGT submissions for NHS, Local Authority and private sector organisations, and has already assisted organisations large and small in achieving the requirements for the new DSPT. We can conduct a gap analysis of your current data privacy frameworks, documentation and your last IG Toolkit submission, and then provide an action plan detailing the gaps in organisational controls required to deliver compliance with the DSPT and data protection legislation. Once complete this evidence will also support other potential inspections by the Care Quality Commission (CQC) or the Information Commissioner’s Office (ICO). More information about the NHS and it’s Data Security and Protection Toolkit (DSPT).